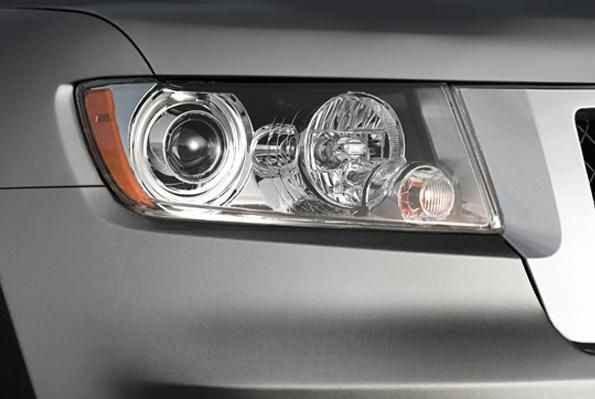 Nothing short of the sun will provide a better view of the road ahead than the Bi-Xenon HID Headlamps from Mopar for your Jeep Grand Cherokee. High Intensity Discharge headlamps provide longer reach and the bright blue light that provides maximum visibility and safety after dark. These headlamps are sold separately so you can replace just one, if necessary. Choose either a driver's side or passenger side headlamp and take advantage of JustforJeeps.com' low pricing for original-equipment and aftermarket parts for your Jeep.